- HP 82 28-ml Cyan Ink Cartridges are designed together with the Designjet printer and HP large-format media to produce clear, accurate line quality and trouble-free printing. Print in-house with confidence using Original HP ink cartridges. - Print in-house with confidence. Original HP inks are designed together with the Designjet printer and HP large-format printing materials to produce vibrant, high-impact images, clear, accurate line quality, and professional results with every print. 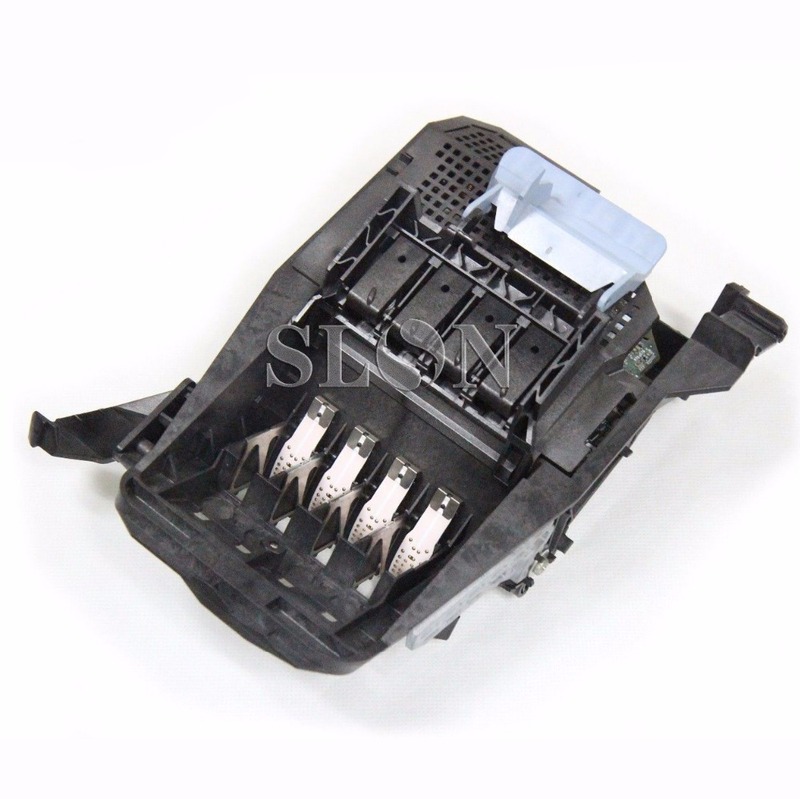 - With the trouble-free printing of Original HP supplies, avoid costly trial and error. Intelligence built into Original HP ink cartridges and the printer continuously optimises quality and reliability to provide professional results with every print. - Choose from 2 sizes of each colour — 28-ml or 69-ml HP 82 Color Ink Cartridges.